This complete One Level Habitat will make your critter feel right at home! The habitat features a removable petting zone for instant interaction with your pet and also doubles as a secure resting spot for your critter during cleaning. 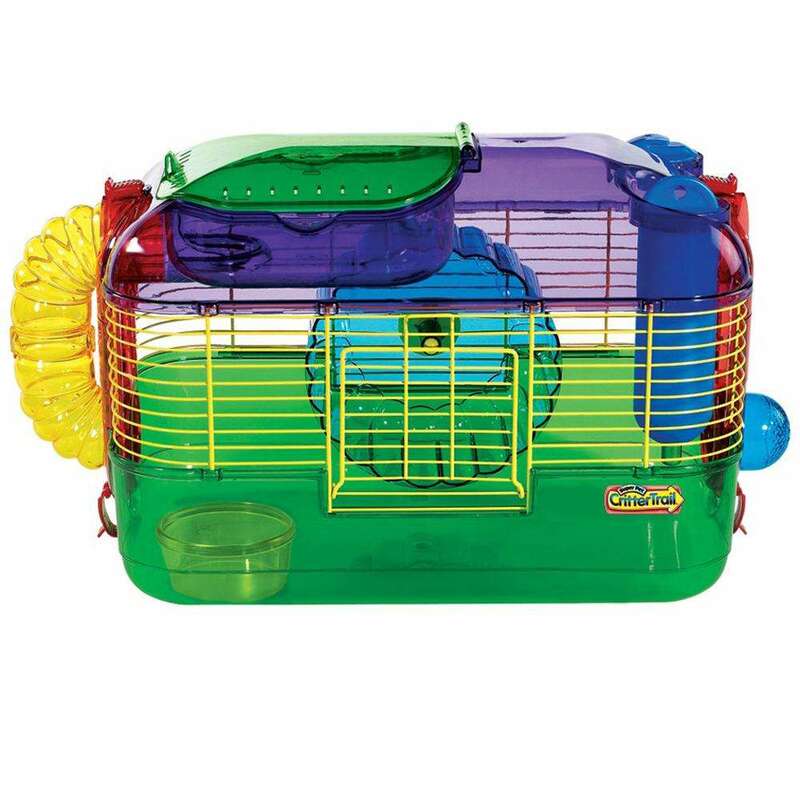 The One Level Habitat also comes with a food dish, water bottle and exercise wheel. Front wire door allows you to easily access your pet at any time. Ideal for mice, dwarf hamsters, hamsters and gerbils!